Vanessa Koster, of the Department of City Development, joins in the groundbreaking fun! 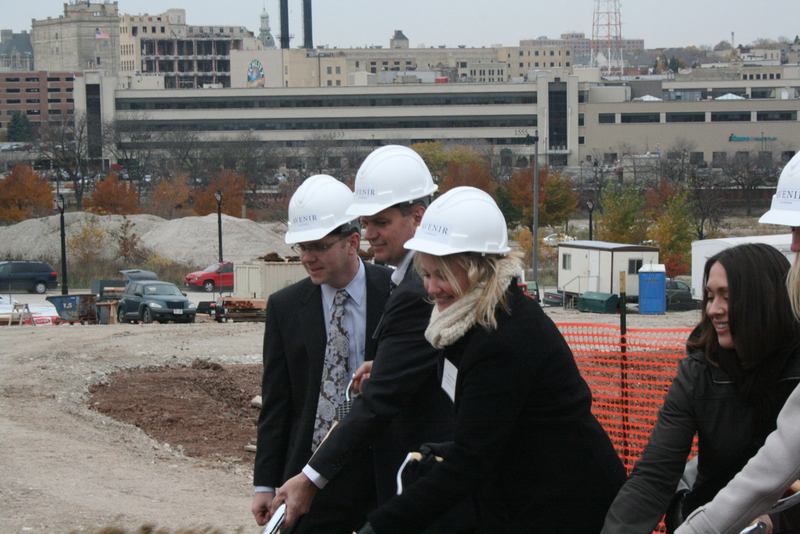 Vanessa Koster, of the Department of City Development, joins in the groundbreaking fun! Photo taken November 8th, 2013 by Dave Reid.